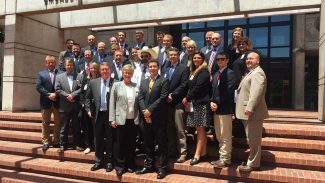 As part of Nebraska’s premier two-year agricultural leadership development program, Nebraska LEAD fellows participate in a two-week international travel seminar. 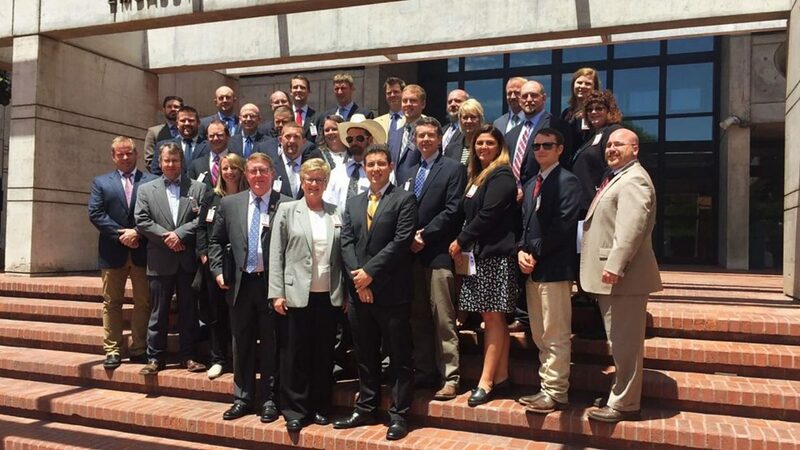 Here Nebraska LEAD 36 fellows visit the U.S. Embassy in Buenos Aires, Argentina. LINCOLN, Neb. – Nebraska Leadership Education/Action Development Group 38 participants have been announced by the program's director, Terry Hejny. The two-year program will begin in September. The newest members of Nebraska's premier two-year agricultural leadership development program are involved in production agriculture and/or agribusiness in Nebraska. "It certainly appears that class 38 is filled with outstanding individuals from throughout our state, and I am excited to get started with them," Hejny said. "Our task will be to prepare and motivate them for future leadership roles in their community, our state and beyond." LEAD Fellows will participate in monthly three-day seminars across Nebraska, a 10-day national study/travel seminar and a two-week international study/travel seminar. The goal of the program is to develop problem solvers, decision makers and spokespersons for agriculture and Nebraska. 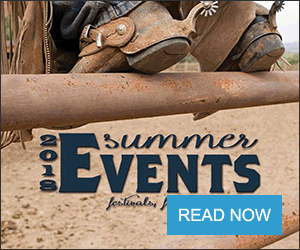 Seminar themes include leadership assessment and potential; natural resources and energy; leadership through communication; agricultural policy; international trade and finance; Nebraska's political process; global perspectives; nuclear energy; social and cultural issues; understanding and developing leadership skills; agribusiness and marketing; information technology; advances in health care; the resources and people of Nebraska's Panhandle, and other areas designed to develop leaders through exposure to a broad array of current topics and issues and how they interrelate. 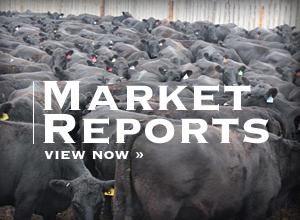 The Nebraska LEAD program is operated by the nonprofit Nebraska Agricultural Leadership Council in cooperation with the Institute of Agriculture and Natural Resources at the University of Nebraska–Lincoln and 12 other institutions of higher education throughout Nebraska.